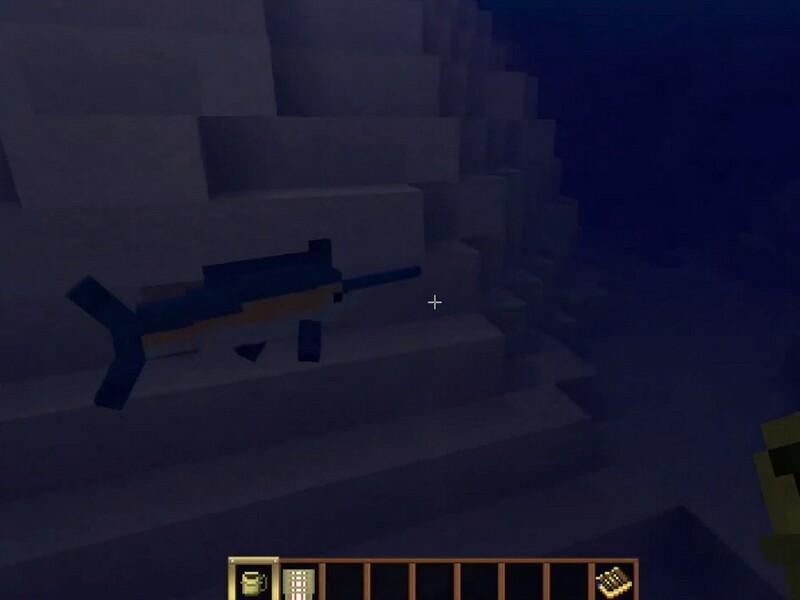 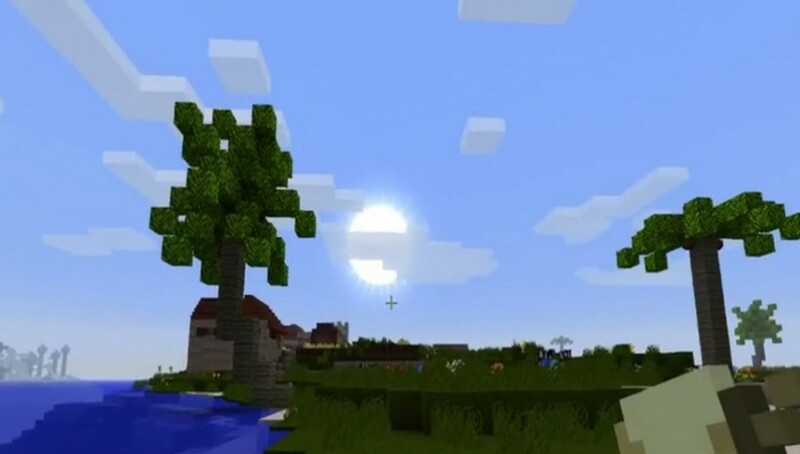 Tropicraft is a mod brought to light by Cojomax99. 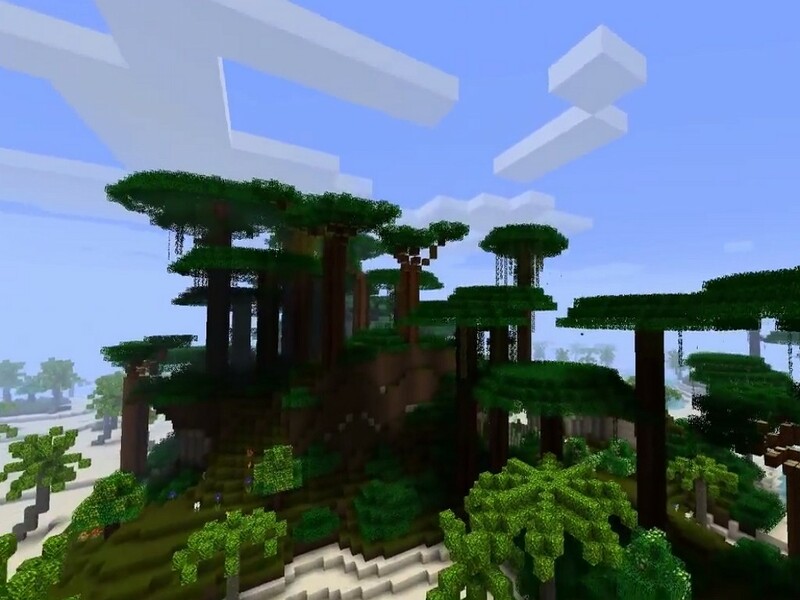 The TropiCraft Mod adds an all new realm to Minecraft Similar to The Nether, but a lot more tropical. 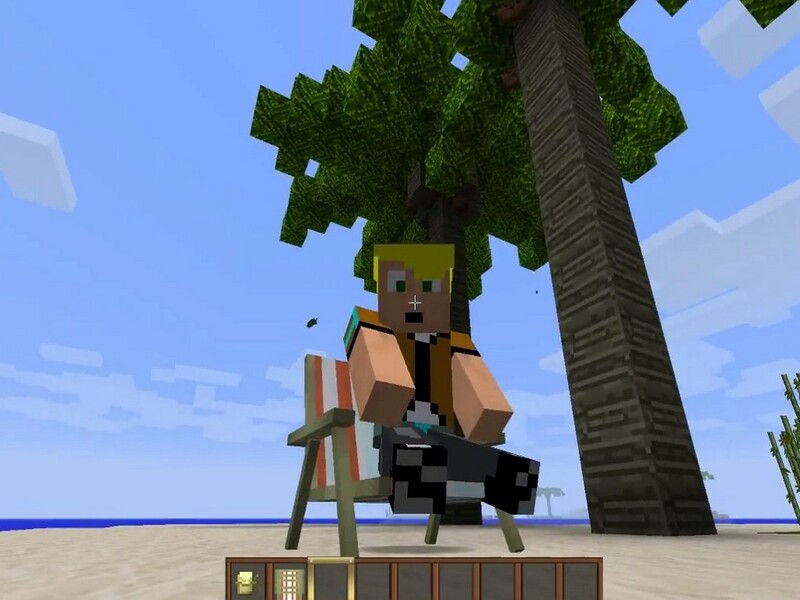 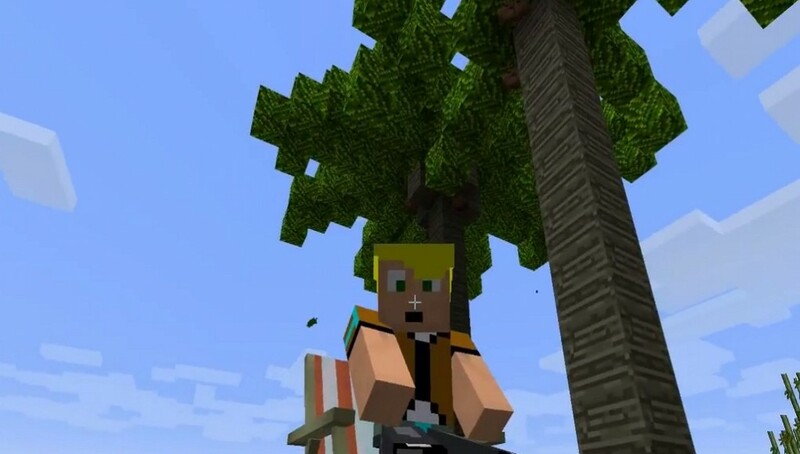 Once you enter the tropical realm via Pina Colada, you’re automatically introduced to a new world with new mobs, blocks, trees and items. 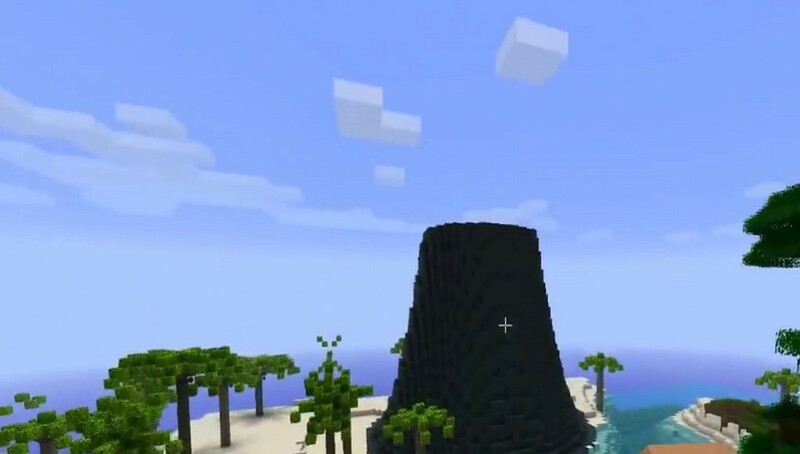 Some of the added features can be already found in the main world and is mostly just used to craft the recipes involved in entering the new realm. 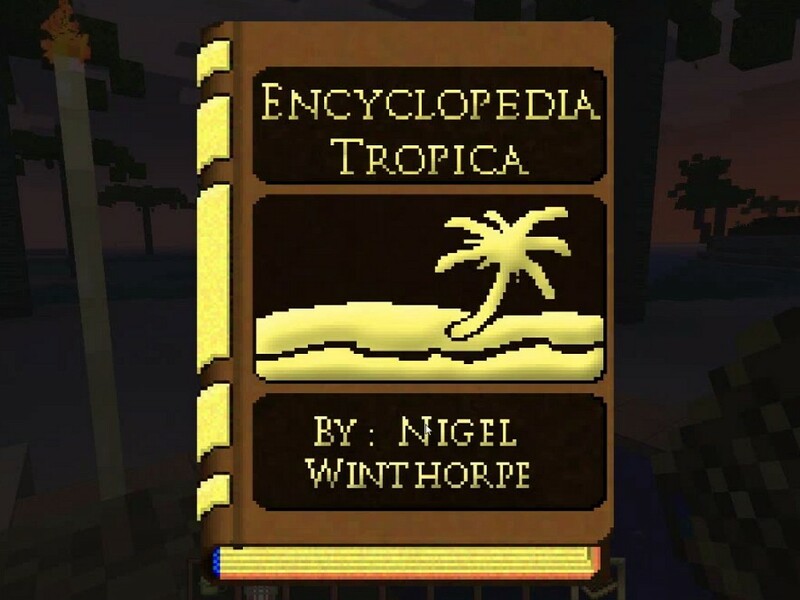 The tropical realm is very reminiscent of a tropical tribal island with palm trees and the occasional tribal village with NPC villagers. 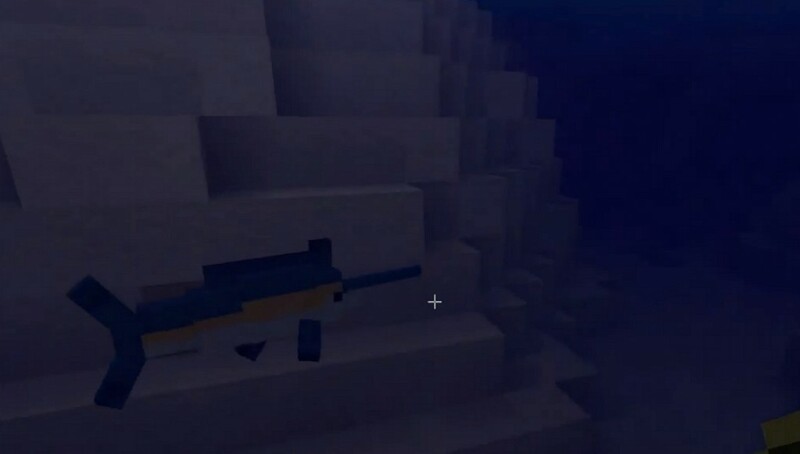 Just like the main world villagers, you’re able to trade with them certain items and blocks they might want, but there are also hostile villages which you have to be careful with. 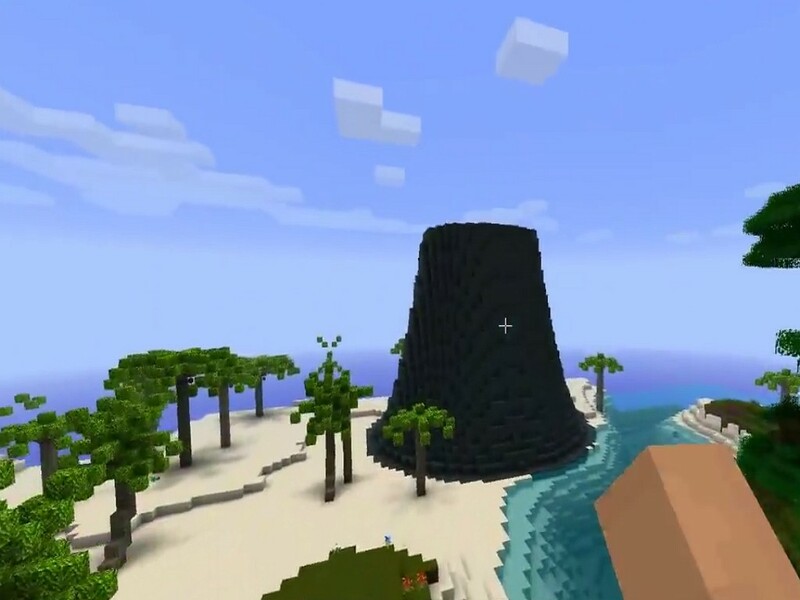 One cool thing in the mod is the addition of Volcanoes which do in fact erupt, but can also be explored as long as your character has the proper armor. 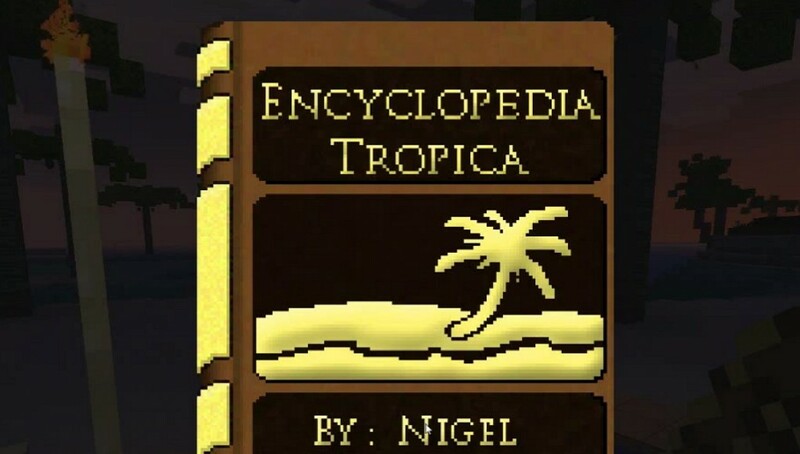 What’s unique about this mod is that in case you don’t want to keep looking back at your browser page for recipes, there is a craftable book that informs the player of all the possible items and recipes that can be found and made in the tropic realm. 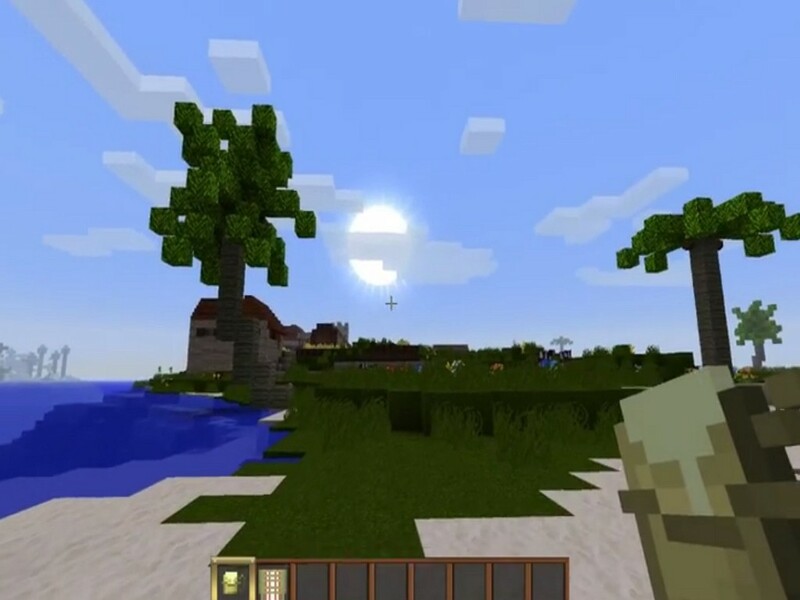 This makes the mod all the more easier to navigate and have fun with. 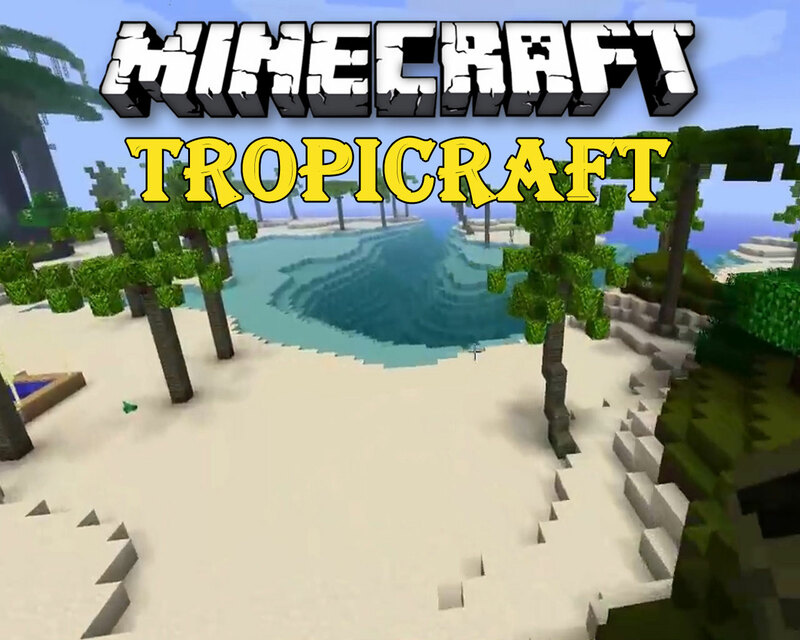 Tropicraft is great for anyone who wants a new realm to explore. 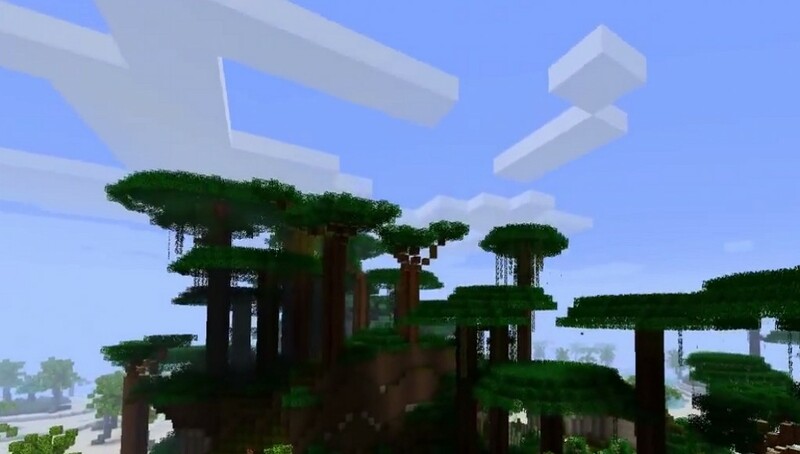 It definitely expands the Minecraft world and makes it a lot more adventurous and fun.